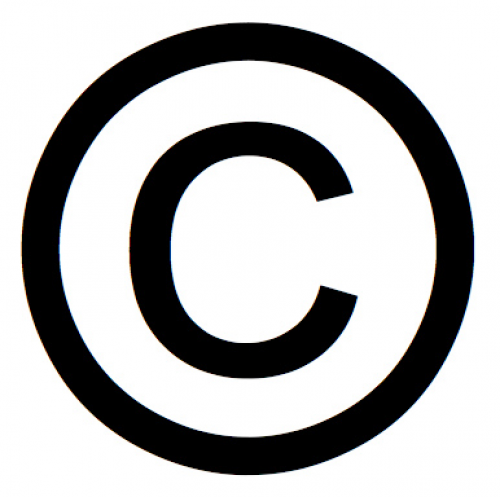 This site offers information on copyright policy, copyright clearance services, and copyright training and tutorials. Answers questions about using copyrighted materials, whether in e-reserves, on course management sites, on other sites, or in face-to-face classroom settings. Cornell University Library's chart to understand when works enter the public domain. Specific uses by educators, scholars, and students. Find information about a copyright holder. Database containing primarily, but not exclusively, the names and addresses of copyright holders or contact persons for authors and artists whose archives are housed, in whole or in part, in libraries and archives in North America and the United Kingdom. Provides information to scholars about whom to contact for permission to publish text and images that still enjoy copyright protection. Please note that the Cornell University Library does not require its users to seek permission to publish public domain items digitized from its collections. This does not apply to images Cornell licenses from other institutions or corporations. Consult with other digital image collection owners, such as the Herbert F. Johnson Museum, about their policies. Here are Cornell’s official guidelines. The Library does not charge usage fees, nor does it grant or deny permission to publish or otherwise use public domain materials. Password-controlled web sites with access limited to the Cornell University community generally fall within the bounds of educational fair use. When in doubt, consult the Cornell University Fair Use Checklist or the Fair Use Definition (U.S. Code TITLE 17, Chapter 1, Sec. 107). Presentation slides by Peter B. Hirtle, formerly the Senior Policy Officer at Cornell University Library.